Many who have experienced early motherhood might agree that it is a life-changing rollercoaster journey full of highs and lows. Hang on tight and enjoy the ride! It can be enjoyable, exhilarating, exhausting and terrifying. Early motherhood can be a deeply fulfilling experience, yet it can also be a testing time for many women. Motherhood is achingly beautiful, yet it can also bring pain and heartache. Matters of the Heart in Early Motherhood is an honest look at the joys and challenges of early motherhood from a Christian perspective. It’s a motherhood myth-buster, melding psychological research with spiritual nourishment. This book is about getting to the heart issues of motherhood. The heart is the seat of who we are. Yet many heart issues can arise when we become mothers. ‘Heart Matters in Early Motherhood’ discusses how we can recognise and process the emotions that surface, and how we can be encouraged that we are not alone in this season of life. In this book I also offer clear-eyed elements of my story and the stories of other mothers, including the scrapes and bruises we have acquired on our journey through early motherhood. Why another book on motherhood? Well there seem to be many pressures on families today. New mothers have to navigate a minefield of conflicting advice and often parent without close support networks around. Consequently, many mothers of young children sometimes feel unable to trust their instincts. This book offers hope and healing to mothers of young children who have overwhelmed hearts – those, like me, who have sometimes felt alone, fearful, discouraged, or just plain weary in their journey through early motherhood. This book discusses what it is like to be a mother of young children today, and encourages mothers to trust in God’s abundant grace, developing confidence as they parent their little ones. Each chapter invites the reader into important discussions, from the pressures and expectations that mothers grapple with, to mess, miscarriage, marriage, and postnatal depression. This book aims to minister to the hearts of all mothers, whether they are married or parenting alone, staying at home or going out to work. 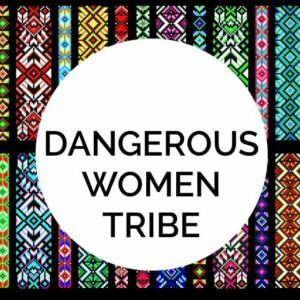 A must-read for any mother immersed in the terrific yet testing time of raising little ones, and for anyone who wishes to thrive rather than just survive in the trenches. ‘Sarah presents an encouraging, balanced study on what it means to be a mother today, and it is an excellent companion in the challenging years that accompany mothers of young children.’ Mary Crosson, Children’s Author, Midwife, Pastor’s Wife and Mother of three. ‘Sarah writes with transparency, insight and encouragement of her early parenting experiences. She offers a frank and supportive message to parents and a word to the Church about it’s role in caring for today’s family’. Robyn Appleton, Children’s Pastor, Nurse and Mother of three and Grandmother of three. Q: Why did I write the book? A: When I had my first child 8 and a half years ago, I longed for a book that put into words what I was feeling and experiencing. Of course I loved motherhood, and it was amazing, but it was also much harder than I ever imagined it would be. It was a steep learning curve! I decided to write the book that I needed to read in my early years of motherhood. A: Anyone in the trenches of early motherhood. If you are a Mum that has it all together, then you don’t need to read this book. But if you have ever felt weary, struggling, or in need of encouragement (isn’t that most of us?) then it is my hope that this book would be a balm for your soul. Q: How would you sum up this book in one sentence? A: This book aims to encourage the heart of mothers in the early years. Q: What was the hardest part to write? A: Being vulnerable hasn’t come easily to this private person. Sharing my heart in the pages of this book has been a brave step for me. Q: How do you find time to write a book when you are a mother? A: I’ve squeezed in writing in the small pockets of time that I have available – when the children are at school & kindergarten, and late into the night. What is your next book going to be? My next book is going to be about ‘Restoring Hope in Depression’. 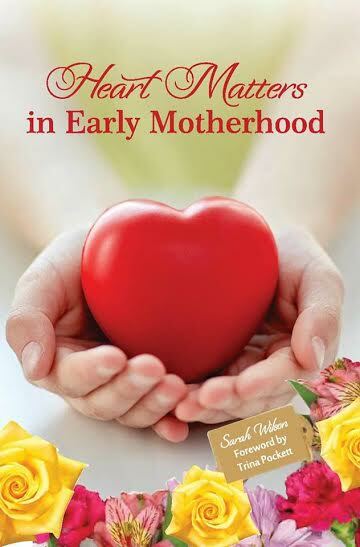 ‘Heart Matters in Early Motherhood’ will be available in paperback and ebook through Amazon, Barnes and Noble and ‘The Book Depository. 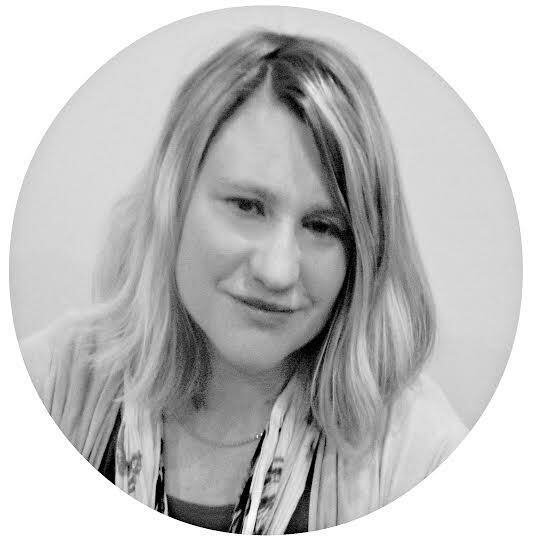 Sarah Wilson is a wife and mother to three little lovelies, a ‘Director of Domestic Affairs’, currently living in Dunedin, New Zealand, but about to move with her family to England! A psychologist by training, she practised in special education before her children were born. Since her children arrived on the scene she has taught a little at the local university. She has also completed Christian counselling and prayer ministry training, and has led the prayer ministry at her church. 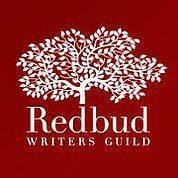 Sarah is a keen blogger and a member of the Redbud Writer’s Guild. 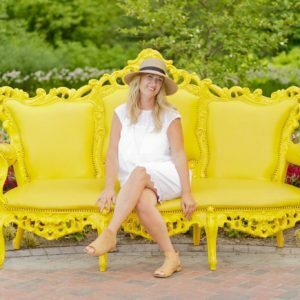 Other interests include playing music, and having fun with graphic design, photography and all things creative.